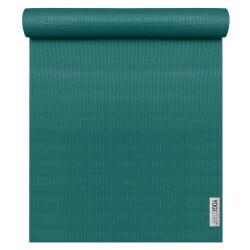 Mat overlays are hygienic and absolute non-slip overlays for your yoga mat. 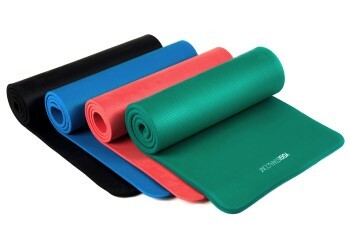 These thin overlays are ideal for training on yoga mats in the fitness studio or a loaned mat. 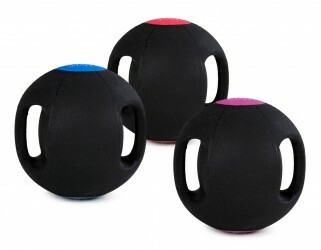 The yogitowels® by YOGISTAR offer a discreet way to absorb sweat and are completely non-slip on both sides. 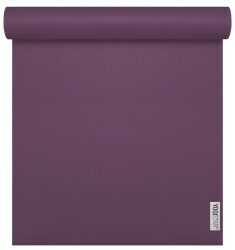 Perfect for yoga mats and Pilates mats. Mat overlays offer a number of advantages: They don?t just mop up sweat and make your mat even more slip-resistant, they are a perfect choice for on the go as well. Whenever you practice on someone else?s mat ? for example at the yoga studio, at workshops or events, you can have your own mat overlay with you. Back home, you simply stick the mat overlay into the washing machine, and it will be fresh and clean whenever you need it. 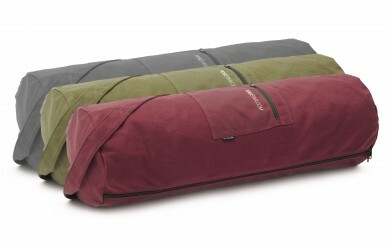 The easy to store mat overlays can even be used instead of a floor mat where necessary. 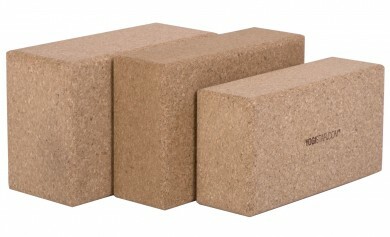 Discover our yogitowels® mat overlays and learn more about the fantastic benefits of this innovative product.